This guide describes how to migrate from a server running WHM and CPanel on another hosting service to Linode. This transfer is completed using CPanel’s official Transfer Tool. Prior to using the Transfer Tool, you will complete a basic WHM installation on a new Linode. Read the Best Practices when Migrating to Linode guide for more information about migrating your sites before beginning. The Transfer Tool only transfers your CPanel accounts, and not your WHM settings. You will need to recreate your WHM settings on your new Linode separately. This guide does not cover how to handle CPanel deployments that are part of a DNS cluster. For guidance on migrating a CPanel server in a DNS cluster, see CPanel’s official documentation. Follow Linode’s Getting Started guide and choose CentOS 7 as your Linux image. Choose a Linode plan with enough storage capacity to accommodate the data within the CPanel accounts on your current host. Use the How to Secure Your Server guide to create a limited Linux user with sudo privileges. Stand up a new WHM/CPanel installation by following the Install CPanel on Linode guide. 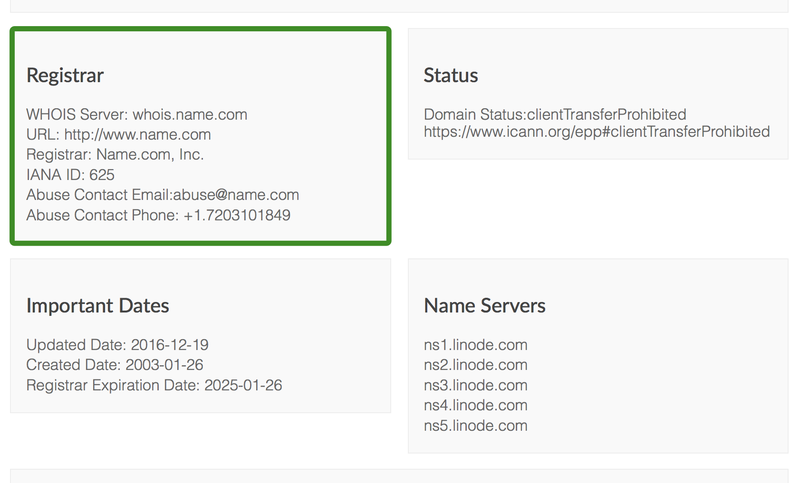 Use the Linode’s generic domain name for WHM’s Hostname setting. This generic domain will be listed under the Remote Access tab for your Linode in the Linode Manager, and it will have the form liXY-ABC.members.linode.com. You will set the Hostname to be your actual domain name later on in this guide. If you set the Hostname setting as your domain name now, the WHM and CPanel dashboards on your new Linode will redirect to your current host, and you will not be able to access the settings for your new Linode. Visit http://your_linode_ip_address:2087 in your web browser to load the WHM dashboard. Bypass the browser warning message about the web server’s SSL/TLS certificate. Log in to WHM with the root user and password for your Linode. Enter the root credentials for your current host under the Authentication section. You will need the root password for your current host and root logins should be allowed on that host. If you don’t have root credentials or if root logins are not allowed, you will need the credentials of another user with sudo privileges on your current host. Enter that username and password and choose sudo for the Root Escalation Method field. Click the Fetch Account List button at the bottom of the form. You should verify that all information from your CPanel accounts was transferred successfully to your Linode. To do this, you will log in to CPanel on your new Linode for each account that was transferred and review the contents of the dashboard. The specific information in the following sections should also be reviewed for each account. Verify that your new Linode’s IP is listed for the accounts. If it is not listed, use the CPanel IP Migration Wizard tool to update your account configurations with the new IP. The official CPanel migration documentation notes that SSL certificates (apart from the self-signed certificates that CPanel provides) need to be manually downloaded from the source CPanel server and then installed on the new Linode. When writing this guide it was found that the SSL certificates from the test source server were transferred automatically. It’s recommended that you verify that your SSL certificates are present on the new server, and that you backup the certificate files from the source server. You can also use FileZilla to download the files. If you do not have terminal access to your current host, you can also copy the certificates from the CPanel interface. Load CPanel on your current host by visiting http://your_current_host_ip_address:2083 in your web browser and enter your CPanel account credentials. Visit the SSL/TLS section and view the private keys, certificate signing requests, and certificates listed. Copy and paste each of these to text files on your computer. Repeat this for each CPanel account on your current host. Visit http://your_linode_ip_address:2083 in your web browser to load the CPanel dashboard on your Linode. Bypass the browser warning message about the web server’s SSL/TLS certificate. When presented with the CPanel Login form, enter the credentials you use for your CPanel account on your current host. These credentials were transferred by the Transfer Tool and are the same as before. Visit the SSL/TLS section and review the private keys and certificates sections. If you do not see your private keys and certificates, use the Upload a New Private Key and Upload a New Certificate forms to add them. Visit the SSL/TLS section again and navigate to the Install and Manage SSL for your site (HTTPS) page. Click the Certificate Details link to view which certificate is installed for your site. If your certificate is not being used, click the Browse Certificates button and choose your certificate from the dialog that appears. After choosing your certificate, click the Install Certificate button at the bottom of the page. Repeat steps 4-8 for each transferred CPanel account. If you visit your Linode’s IP address in your browser, the website served by your CPanel account will not appear. This is because the CPanel server expects your domain name to be passed in your web request, and you have not updated your DNS yet. 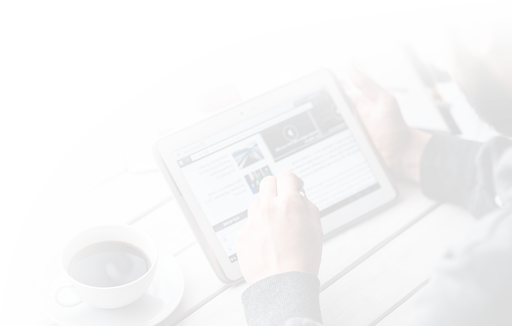 The Previewing Websites Without DNS guide describes a way to visit your domain prior to updating your DNS records. When you have updated your DNS, this workaround will no longer be necessary to view your site. 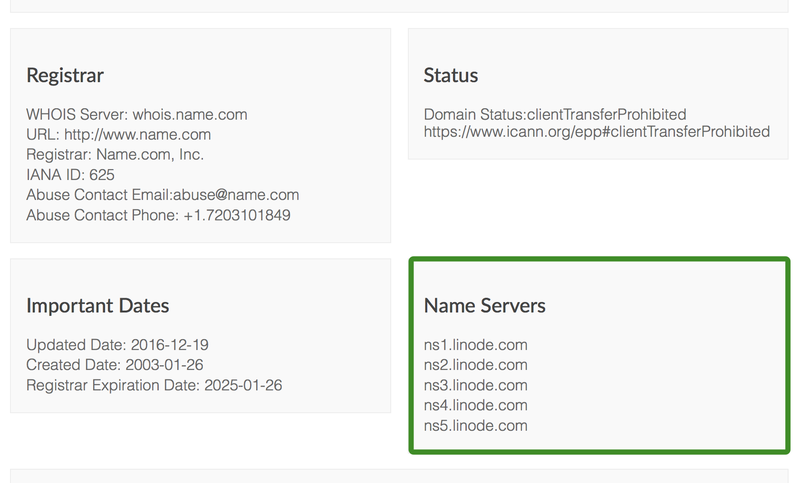 After completing the CPanel migration, update your DNS records to reflect your new Linode’s IP. Once this is done, site visitors will start loading your CPanel accounts’ services from your new Linode. If you purchased your license directly from CPanel, update your license to feature your new Linode’s IP address. If you purchased your license through your previous host, then you will need to purchase a new license from CPanel for your Linode deployment. As an alternative to purchasing from CPanel, a free CPanel subscription is included for each of your Linodes if you are a Linode Managed subscriber.